Spokesman of the Emirate Council, Alhaji Garba Mohammed-Talaki, disclosed this to the News Agency of Nigeria (NAN) in Hadejia. 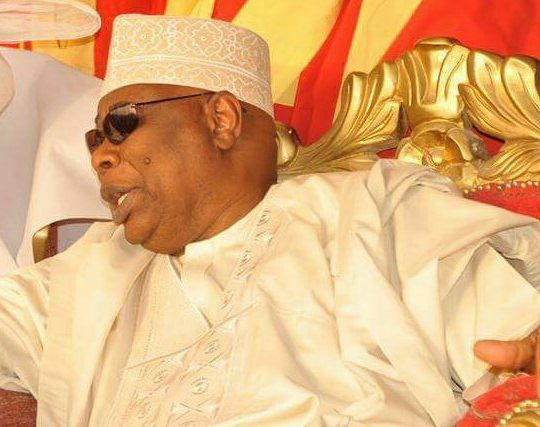 He said after deliberations between the council and the Abdullahi’s immediate family, it was resolved that the deceased be buried in Kano according to Islamic rites. This was expressed in a statement by Alhaji Bello Zaki, the Special Assistant, Media and Publicity to Gov. Mohammed Badaru.